For those that didn’t watch it live, here’s a full video of the grand finals in the 2014 Call of Duty Championship. 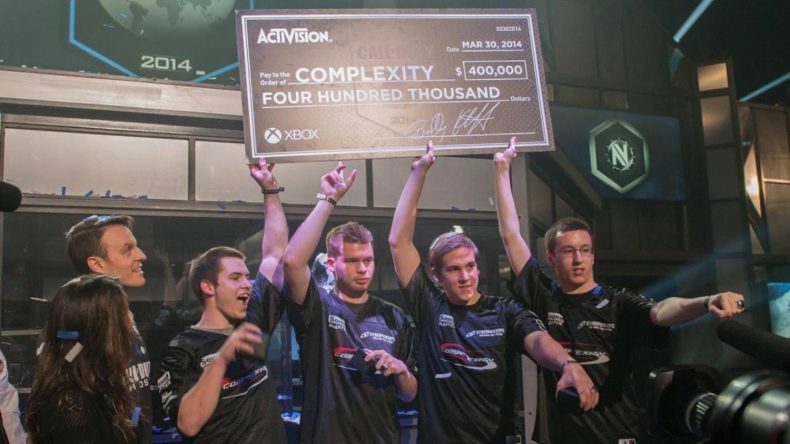 In this match compLexity and EnVyUs compete for a $400,000 grand prize in Call of Duty: Ghosts. Think you could beat these guys?